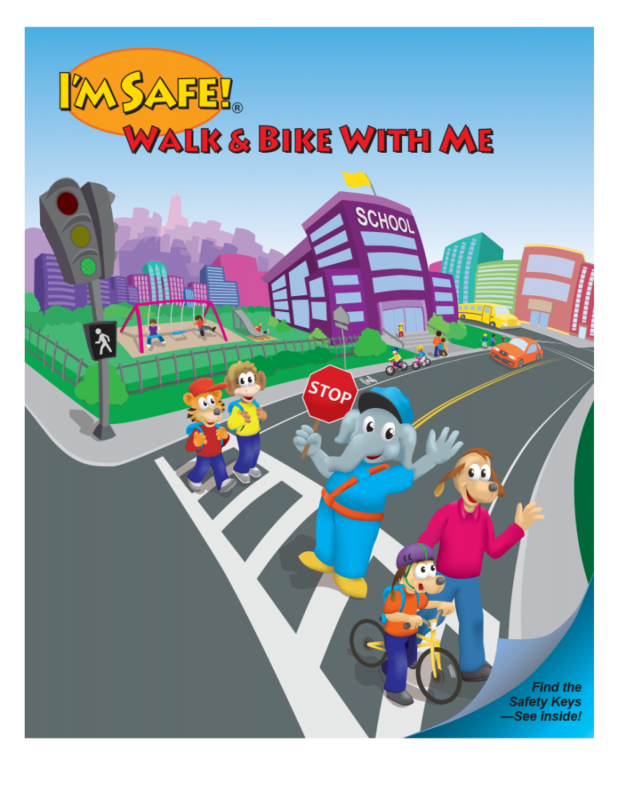 The self-cover edition of the Safe Routes to School Activity Coloring Book is a cost effective way to teach bicycle and pedestrian safety to support your Safe Routes to School or Walk to School Day events. 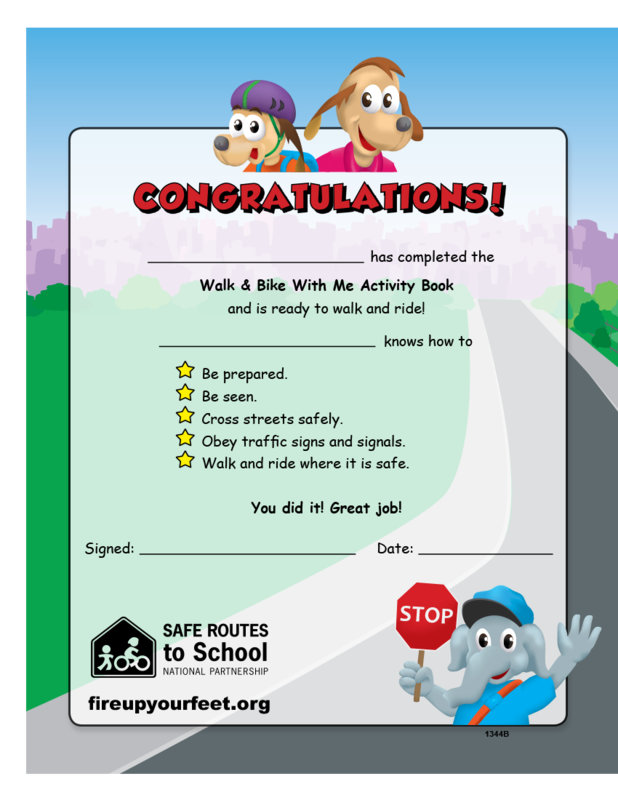 You can have your own customized version of the Safe Routes to School Activity Coloring Book complete with your logo and contact information on the front and back covers. 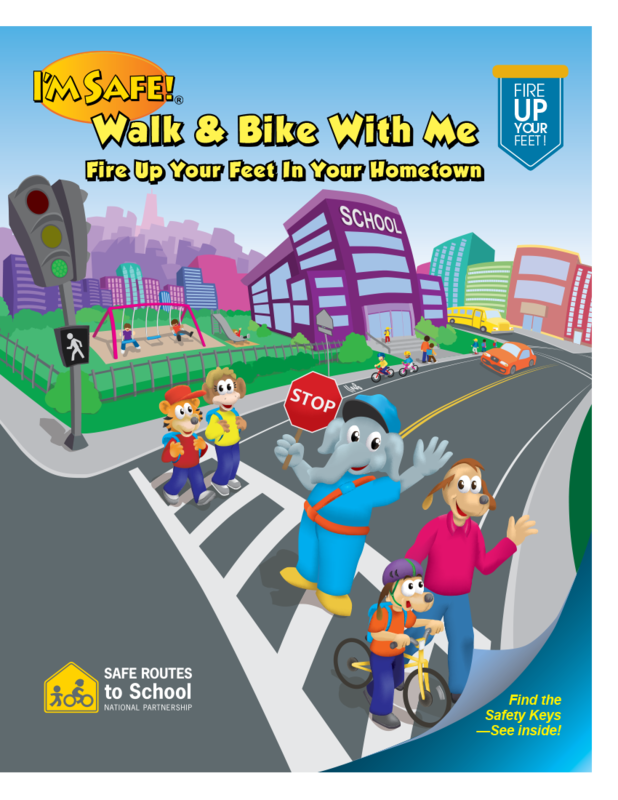 We can also include local maps showing walking and riding routes to local schools to support Safe Routes to School programs and events. Call 1-877-669-7233 to see what we can do for you!